We are your commercial playground installation specialists. Contact us for all of your commercial playground and recreational area equipment needs. 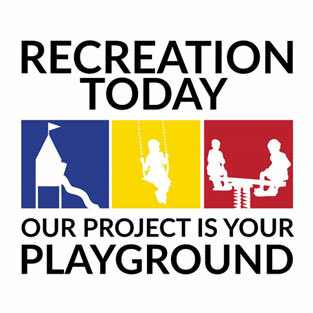 Contact Recreation Today and stay connected with us. We would be happy to assist with all of your commercial playground needs, as well as playground site evaluations, playground design, funding, site furnishings, bleachers and sports equipment. Contact us for a playground inspection or maintenance. If you are looking for a catalog or would like to sign up for our newsletter, we would be happy to send you what you need. Please complete the contact form below and one of our playground specialists will get back with you shortly. Please contact me regarding a quote. I'm interested in help with my site evaluation and playground design. I'm interested in a playground safety evaluation.